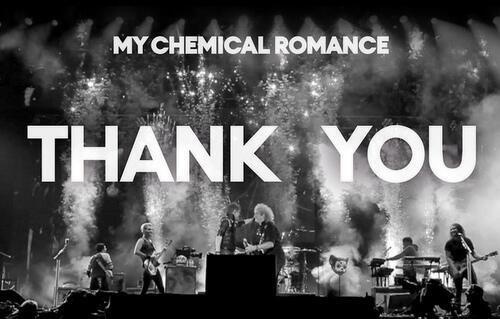 “Being in this band for the past 12 years has been a true blessing,” My Chemical Romance writes…. After 12 years and four studio albums, My Chemical Romance announced they’re splitting up in a surprise blog post published on their official site tonight. Look back at MCR’s career in photos here. 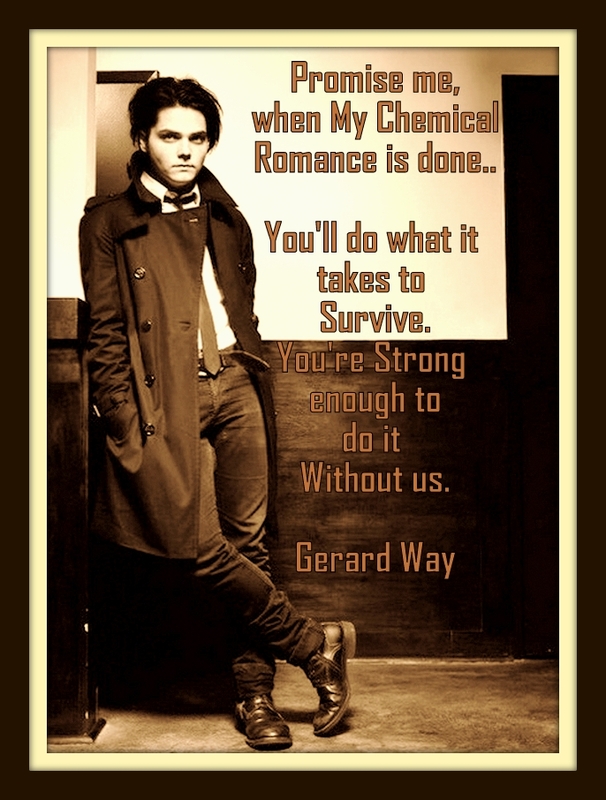 My Chemical Romance started in 2001, when visual artist Gerard Way — inspired by fellow Jersey band Thursday and spurred on by the 9/11 attacks — decided he had to “get out of the basement,” he told SPIN in 2005. He recruited guitarist Ray Toro and his own younger brother Mikey to play bass. 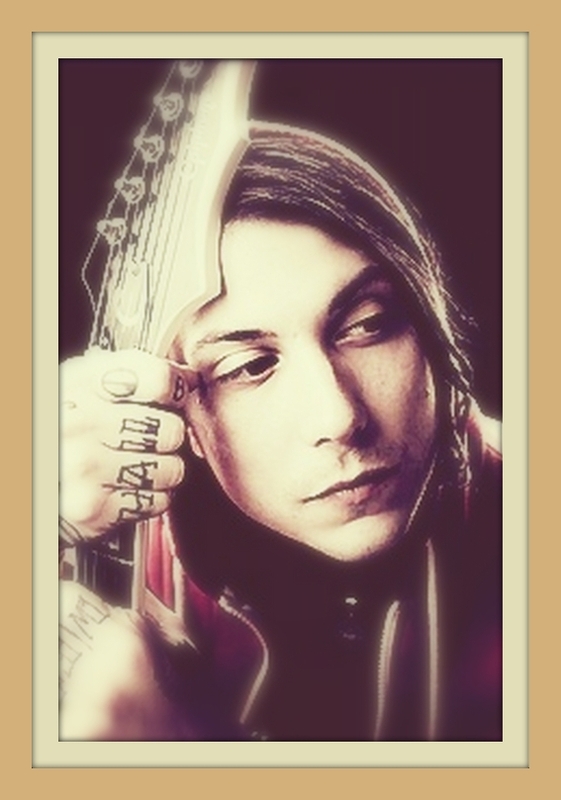 Guitarist Frank Iero joined after his band, Pencey Prep, broke up, and original drummer Matt Pelissier left the group after 2002’s I Brought You My Bullets, You Brought Me Your Love and 2004’s Three Cheers for Sweet Revenge, making way for Bob Bryar on 2006’s The Black Parade. The band built itself up from scratch, building an audience at Jersey basement parties before they exploded into pop culture, becoming the voice of misfit youth while exploring the outer edges of dramatic rock. 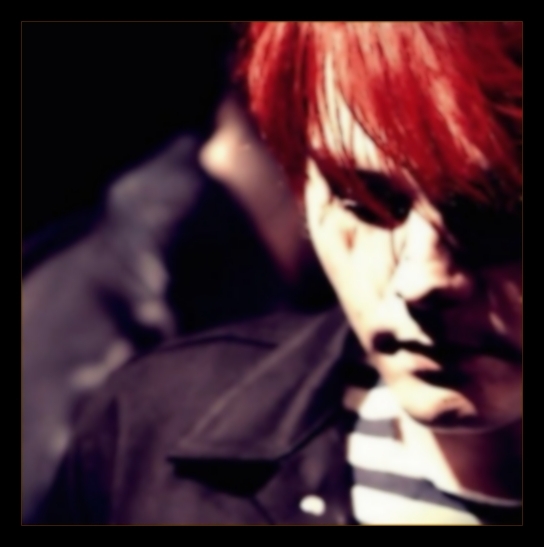 The group appeared on the cover of SPIN three times during its decade-plus career (June 2005, February 2007, and December 2010), and Gerard Way appeared solo on an anniversary issue in April 2010. Go behind the scenes of their last SPIN cover shoot in an exclusive photo gallery here. 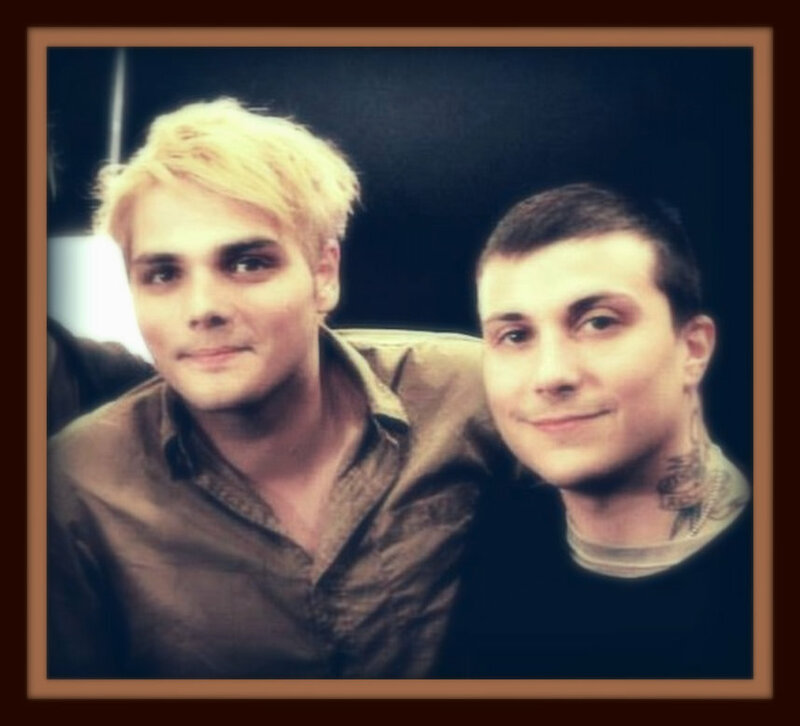 Since their most recent album, 2010’s Danger Days: The True Lives of the Fabulous Killjoys, Gerard Way collaborated with Deadmau5 on “Professional Griefers,” and the band announced plans to release tracks from their Conventional Weapons sessions that preceded Danger Days. The band said little about plans for new music. They continued to operate as a live outfit, however, performing throughout 2011 and early 2012. The last date registered on their tour archive was a hometown gig — a May 19, 2012 show at New Jersey’s Bamboozle festival. 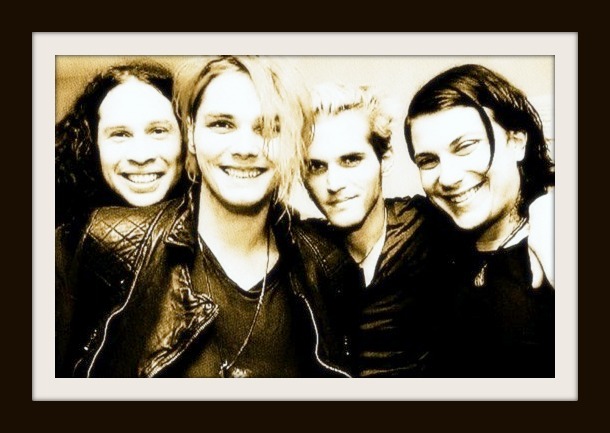 Now some playlists….. ✿((◠‿ ◠))✿ Let’s try and cheer up… you know there will be some music from Frank, Gerard, Ray and Mikey.. perhaps… just originating from somewhere else..
MCR’s music will stay with us and ‘in the World Forever’!!! I understand the need for change and the desire to begin again. The journey is always the best part. Though I will deeply miss MCR I have never met more talented and incredible people and more than anything I’m excited for what @gerardway @mikeyway @FrankIero @raytoro do next. I know it’s going to be amazing because they are each amazing. The future starts right now. A new adventure is about to take place and I for one will be on that ride! I like how you have every piece of information the fans need, from the original post to the band’s tweets, which ends the post on a rather happier note than expected. Nice playlists too (I do love them live), and I think I just saved every single picture onto my laptop 😛 The only thing I have to say in slight negativity is that I would like to see a more personal slant, although it’s obvious you like the band (through the sentiment of all the pictures, the time spent writing and putting the post together, etc) I just can’t see many of your own feelings or writing. That’s it though, well done on a great post! Ah, well I was going to write in the previous comment that if you wanted to seem disassociated or want to give a less personal spin on the article, then this is perfect. For the professionalism’s sake, of course. I know what you mean, I’m always anonymous in everything, and friends who know I have a blog, are also told by me to steer clear of it. My computer won’t be able to handle my downloads soon! Yeah, that is a LOT of Conventional Weapons info! I can see why you’d like to, when you talk emotionally about something, from your own point of view, you often leave out fact and evidence and replace it with repetition and nonsense. It’s nice to have feedback, yeah, you’re welcome again. Was never really going to ‘count it’ lol but hey the “101 Things” is also a highly visible search engine term… ‘cheeky of me’..